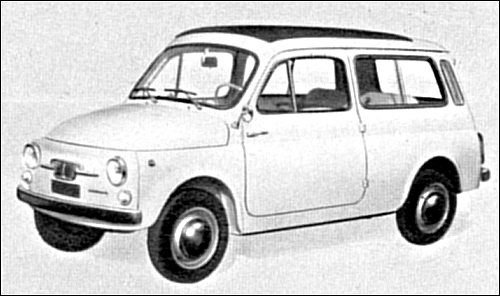 The Autobianchi in Milan is in the sole ownership of Fiat. 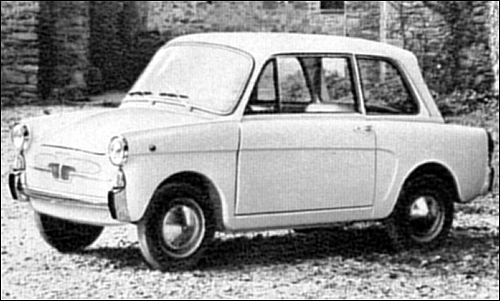 End of last year Fiat gave the production of the 500 Giardiniera to Autobianchi. Apart from these the company builts its own modles based on the 500. 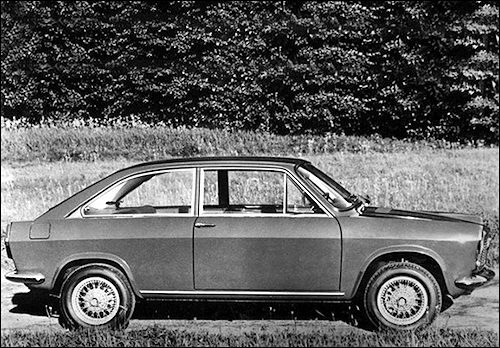 There is alco the Primula, which since the spring of 1968 have the 60 hp engine of the Fiat 124 is installed, and the coupe received a 1.5-liter motor. 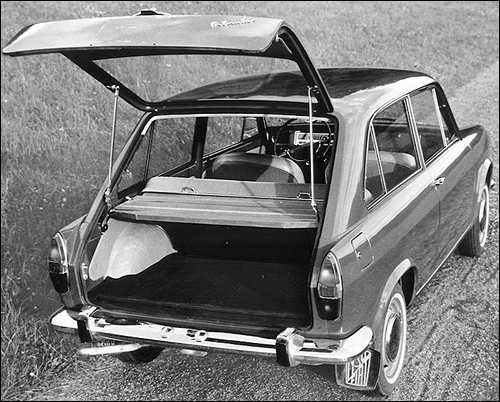 The block of this coupe engine corresponds to that of the Fiat 124 Sport, but instead of the two overhead camshafts it has more conventional ohv system. 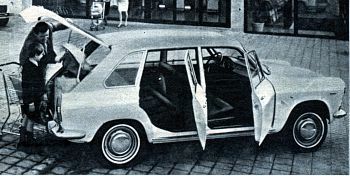 Only minor changes have been made to the bodies, where both the two-door and the four-door saloon can still be delivered either with a normal boot lid or with a large rear door.